Our Solar Panels Installers in Walsall were rated (based on 111 reviews of 1041 installers). 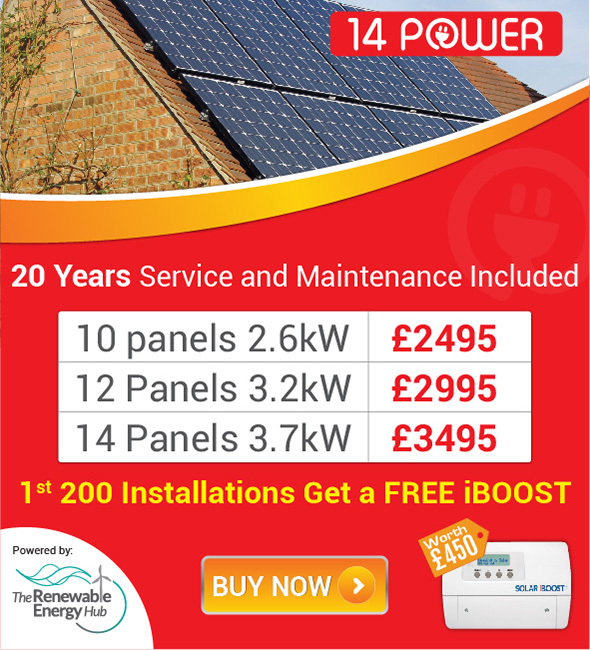 Find below all the solar panel installers in and around Walsall and the surrounding area. The Metropolitan Borough of Walsall is a local government district in the West Midlands, situated north of the city of Birmingham and adjacent to the Black Country. Historically, Walsall’s economy was based heavily on manufacturing but the decline in this sector through the latter part of the Twentieth Century meant that the area went into an economic decline. Today the largest sector of employment is wholesale retail. Like many areas within the United Kingdom, Walsall has seen an extremely sharp rise in the costs of energy consumption over recent years and this has forced many within the area, particularly those labelled in the category of ‘fuel poverty’ to seek out new and increasingly renewable energy source. At the forefront of this push to source renewable energy has been the large investment that is being made into solar power and the installation of solar panels. It should be unsurprising therefore that many new companies that are located within or close to the Walsall area, and who specialise in the installation of solar panels, have been established over recent years to cater to and fulfil the demands of this new form of energy and power production. This push toward solar power and the installation of solar panels throughout the Walsall area has been strongly endorsed by the local council, who as well as providing many generous grants and subsidies to domestic users and businesses alike to have solar panels installed on their properties also often waive planning restriction that typically hinder solar panel installation in other parts of the country. The impetus behind the local council’s willingness to see solar panels installed throughout the area is clearly driven first and foremost by the need to reduce the energy costs for the citizens, businesses and local government departments themselves. However, there is also a strong emphasis on the environmental benefits that the installation of solar panels has in reducing the size of the carbon footprint of the area and contributing towards the reversal of the extremely detrimental effects of global warming. This is a message that is also spread enthusiastically in the schools and the colleges within the area with, for example, the Black Country UTC even offering courses in renewable and sustainable energy with a particular focus on solar power and the installation of solar panels. We can see therefore that Walsall is starting to embrace alternative forms of energy provision and in particular solar power through various partnerships at private, community governmental and business levels, with the dual aim of reducing the total energy costs to users and consumers as well as making a significant contribution to the reduction of greenhouse gases and the carbon footprint of the area. From evidence like this Walsall, in line with many other comparable places in the United Kingdom looks to be moving forward progressively with their endorsement of solar power and the installation of solar panels.